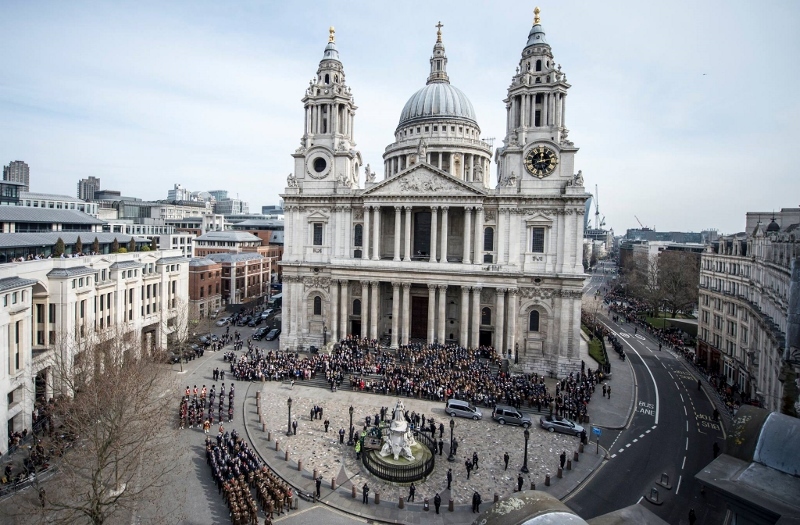 A service to mark 13 years of UK military operations in Afghanistan took place at St Paul’s Cathedral on Friday 13th March 2015. This Service was to honour the 453 Servicemen and women who lost their lives during the campaign. It was also a chance for the wider military community and the next of kin to pay their respects and show their support. The General Secretary of the Royal Artillery Charitable Fund Lt Col Ian Vere Nicoll and Cas Thoburn met the Next of Kin on Tursday prior to Service on the Friday. 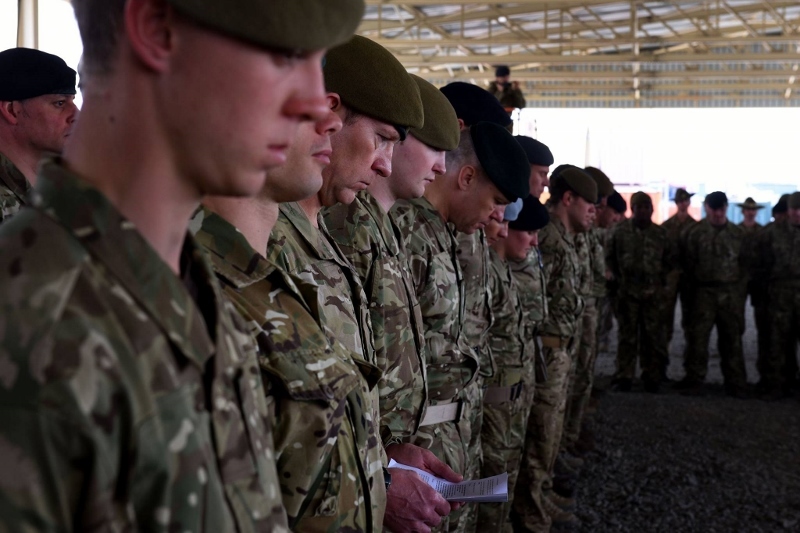 A service of commemoration also took place in Afghanistan to mark to end of UK Combat Operations in Afghanistan and to reflect on the contribution made by the Armed Forces in the UK. 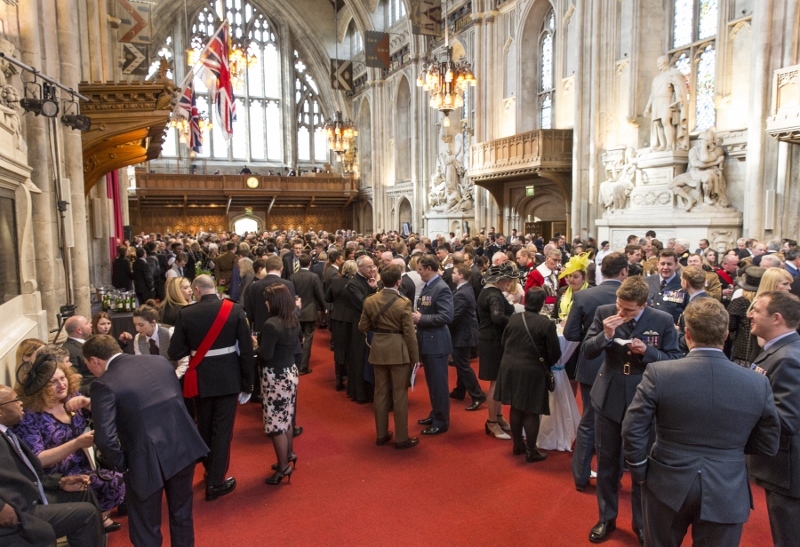 We at the Royal Artillery Association were asked to provide part of the 200 Army veterans that attended the parade on behalf of the Gunner Regimental Family. The veterans were also joined by the serving Regiment with many Regimental Sergeant Majors and Colonels represented their Gunner Regiments. It was a moving day with many posts and remarks on the The Royal Artillery facebook page and many other sites associated with the Gunner Family. The full story can be found in the next edition of the Gunner magazine. You can also read the full story by following the link below. 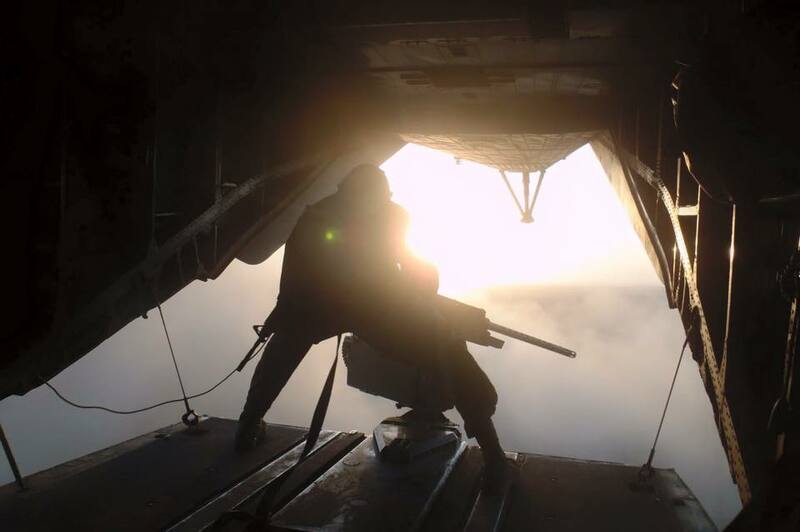 This was one of the many photo's placed on our Social Media sites to show their support for those who sacrificed so much during 13 years of conflict. For the glorious dead, for the physically and mental scared.